I got another RANT for ya. This time it’s about some ammunition that I bought. Now, to start, I’m shooting this through an ISSC MK22 FN SCAR. I’ve only bought two brands of .22LR ammunition for this, as I’ve only had the rifle for about 3 weeks now. Sorry, no picture, as I never thought I would need to take one. My first impression with the Winchester Wildcats were okay, out of every magazine of 22 rounds, I would get about 1 or 2 failure to eject. 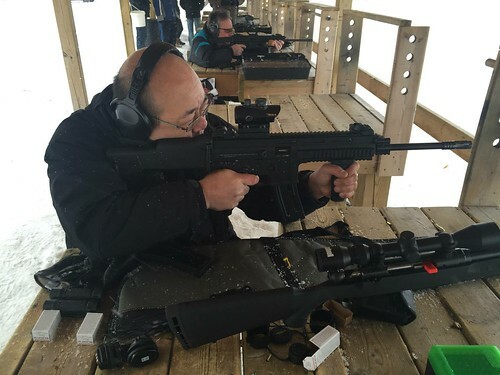 I would look in the action and I can see one round in the magazine waiting to load, one round off to the side of that and one round still in the breach. I thought this was okay, however, after about 500 rounds, it was starting to become annoying. Next, the CCI Mini-Mags. WOW! No failure to fire, no failure to eject and no feeding problems. The only thing is that for a box of 100, it’s $13 CDN, a box of 500 is almost $75 CDN. Yesterday, I tried some the Winchester Hollowpoints. Man, am I ever disappointed. Every magazine, there was even more failures that the Wildcats. Failure to fires, at least two per magazine, three or four feeding problems and about the same in with failure to eject. 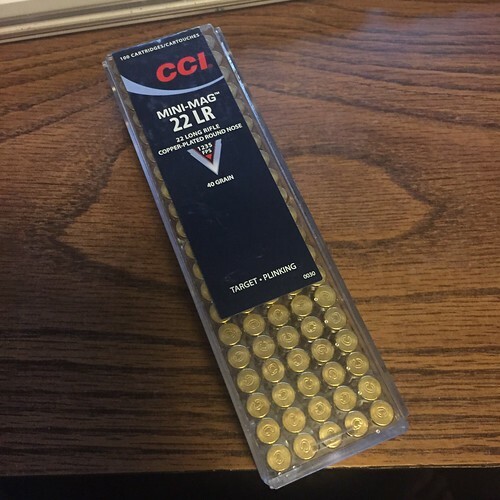 I was so pissed off, I couldn’t even get through a box of 222 rounds, I still have about 100 rounds from that box and I still have two other boxes of 222 rounds. There’s no point is trying to sell them to someone else, as they only cost $14 CDN per box of 222. Even though the CCI Mini Mags have a less velocity that the Winchester ammo, it cycled better than the Winchester ammo. I am so disappointed with Winchester. I wish I had seen AboCaveman’s YouTube videos before buying this Winchester crap. 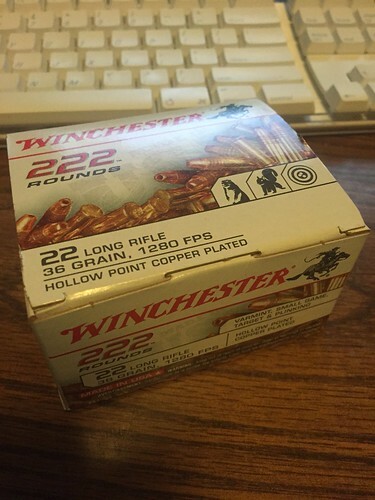 This entry was posted in Rants, Shooting and tagged .22lr, ammunition, bad, winchester, worst by Martin. Bookmark the permalink.